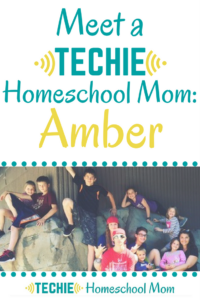 Amber has been homeschooling her 10 children for 13 years. Her family has a “Literature Based, Classical meets Eclectic” style of home education. What kind of devices do you use for techie homeschooling? What traditional homeschool supplies and tools have been replaced by techie homeschool tools in your home? My daughter does a lot of her writing online with a group of friends in an Instagram group. WattPad has been a new platform this year as well for upper high school writing with community review and interaction. We use Kindles for reading World Magazine for current events and news in place of paper periodicals. 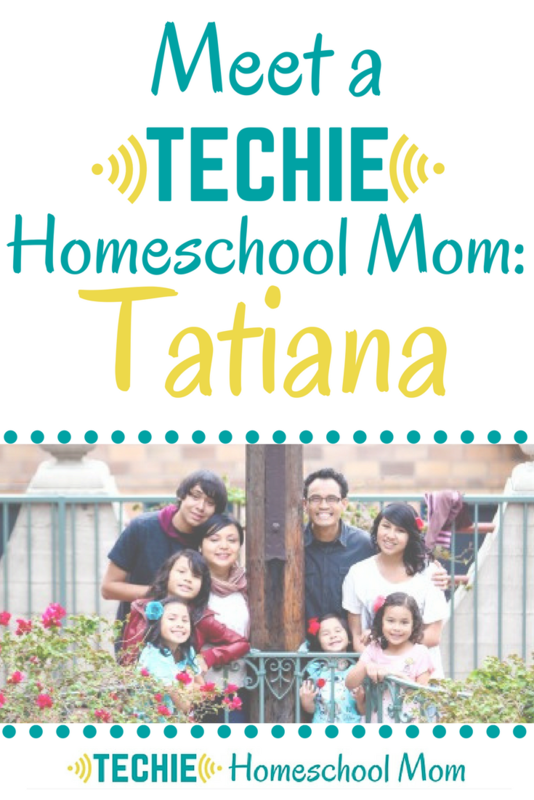 What are your favorite techie homeschool tools and supplies? I still love my phone. Siri is my favorite spell checker and conversion calculator, with Safari a close second. We just jumped the car battery, yesterday after watching a YouTube video. When my son was not sure about putting gas in the tank for the first time the first thing he did was check out YouTube for a quick refresher and then he filled up the tank in confidence. What do you think are “must-have” supplies for techie homeschooling? How do you use them? My number one must have item is an internet filter for our home WiFi signal. I would not have internet in the home without it. The price is far too high, to leave your little ones unprotected. Simple searches can lead to filth you wouldn't believe. It takes one click. We used Mobicip in the past. It was a file you could download on an individual device. We recently switched to Circle by Disney and LOVE it. It covers an unlimited number of devices in your home. Anything that uses your WiFi is filtered. You have the ability to create individual profiles and time and content restrictions. You can read more about my experience with it HERE. How are you preparing your kids for their future in our ever-evolving techie future? This year we took a whole month off of our regularly scheduled studies to dig into STEM technologies. My daughters used their Kano computer to explore the world of app building and my sons built a Lego robot. We are exploring programming in robotics and real live coding. As our children have grown we have used more programs that incorporate electronic components and online research. I use these tools every day. I know my kids will too. As a graphic designer, most of the tools I used in college 18 years ago are completely obsolete. Our kids need to be able to shift and innovate just like my industry has and will continue to do. So they use Photoshop, online classes in SkillShare and take classes hosted in membership sites that send them to links online for research, just like I do. We are embracing this new world at the same pace and learning as we go. How are you instilling the attitude that technology is a tool, not a toy in your home? I want my kids to be responsible with technology and the internet, so we start with tech learning and seeing devices as tools for learning at an early age. Many of our activities are tied to tech learning as well as computer basics. As a blogger and graphic designer, I use the computer in my work daily. My phone is an extension of my work, and I share the tools I am using with my older kids, plus show how they help me achieve certain goals. I think sharing how tech helps us work in life gives our children a view that tech is a powerful tool for them to be more productive. What's the general attitude in your “real-life” homeschool community about techie homeschooling? 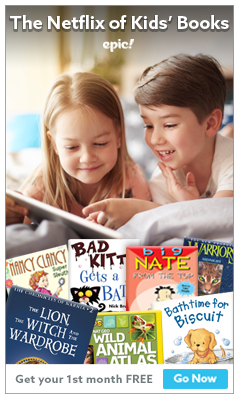 Making room for tech is difficult when we are overwhelmed trying to teach our kid to read. Acknowledging that techie learning is a legitimate component of our school is the first step to allowing ourselves to start making room in our schedule for it. I think there is a fear that parents will lose control of tech tools if they place them in the hands of their kids. Having a tool like Circle, that helps me to limit time spent on apps and filters harmful internet sites while setting hard limits on bed time and school times gives me the peace of time I need to put tech in my kids' hands. 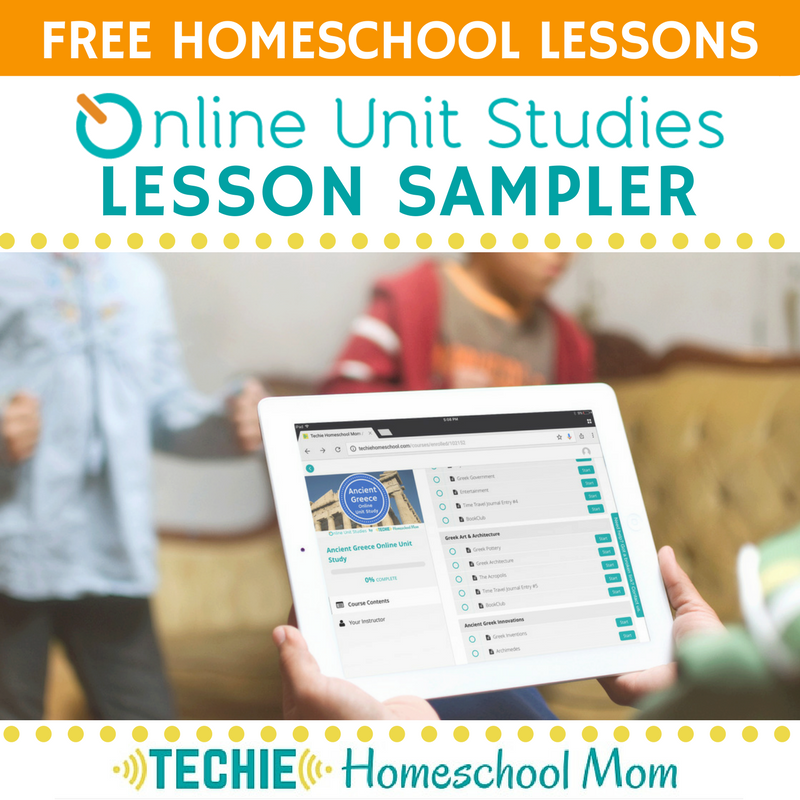 Share first steps someone can take to start techin' their homeschool. Take cool pictures and edit them. With an old iPhone, it is easy to start digging into photo editing and layouts. Play around with YouTube.edu and follow where it takes you. Look for areas your child is already interested and see what technologies they might need in the future. 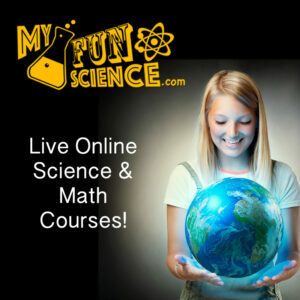 Check out your local science center and see what they are up to regularly. We were recently inspired by a stop motion station and are now making a movie. Follow your children's interests where they lead you and don't be afraid to take a misstep or two until you find an area of interest. The early years are about tasting everything. Wires, batteries, light bulbs and old computer fans are cheap, but fascination in a child is priceless. Let your kids explore mini maker kits without you and allow excessive amounts of boredom. I have learned that a full schedule does not make a hungry mind. 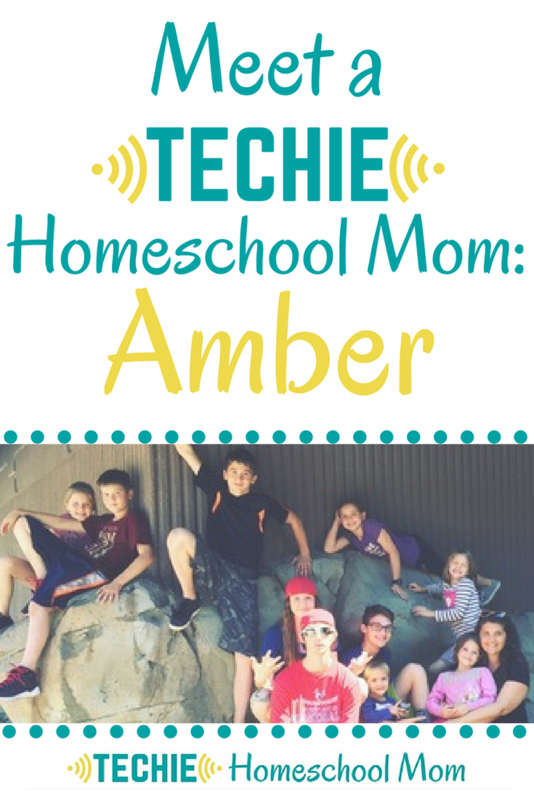 Amber is a second generation homeschool mama of 10, living her dream life with her husband of 20 years. 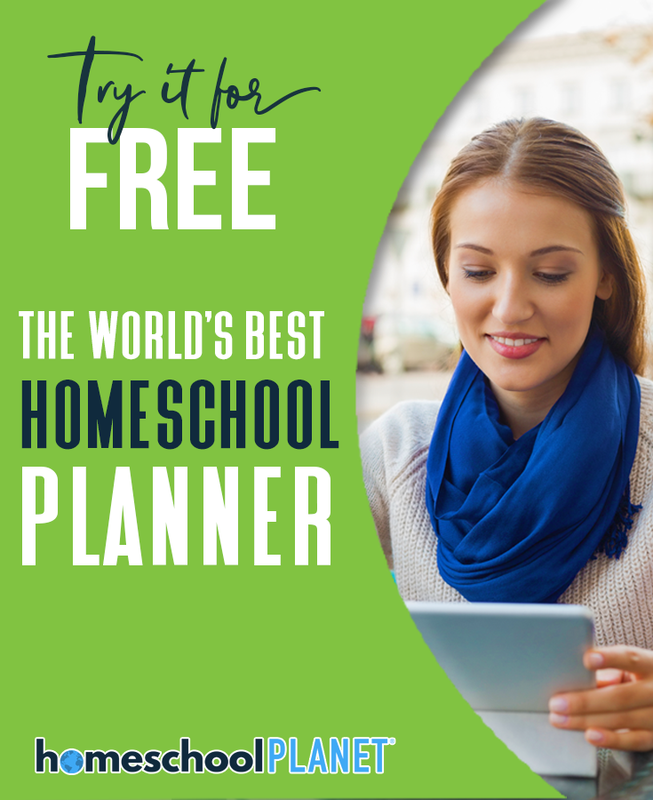 When she isn't teaching her kids, she's blogging at 200 Fingers and Toes where she encourages new homeschool mothers to find their own way on the homeschool journey. She shares her favorite homeschool resources and the roadblocks that have held her back. Amber is proud to be graduating her first batch of homeschoolers this year, proving that anyone can do this. You just need to find the right tools for your family. Come hang out with us in the Techin' Your Homeschool Facebook group. 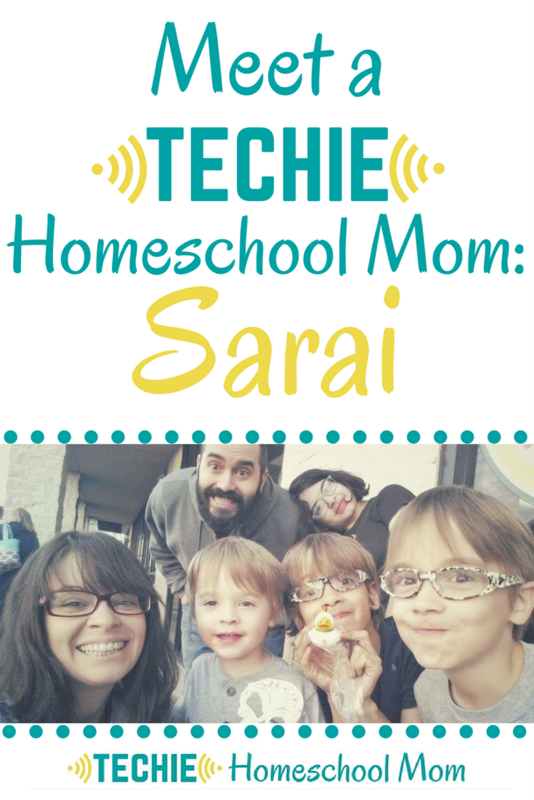 No matter if you're a Techie Homeschool Mom, a Wanna-be Techie or a Help Me! I'm Not Techie. we'd love to have you join us for homeschool encouragement and inspiration. 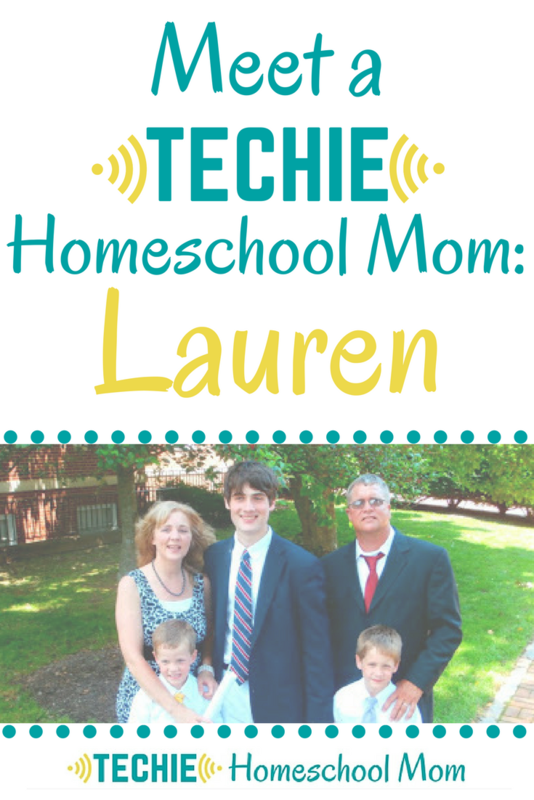 And be sure to check out these posts for more techie homeschool ideas. How do you use technology in your home education? 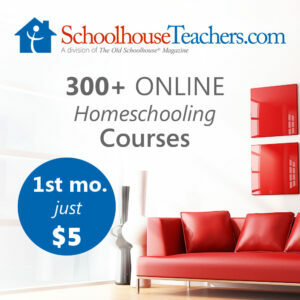 Leave a comment below to let others know more about your family's techie homeschooling.